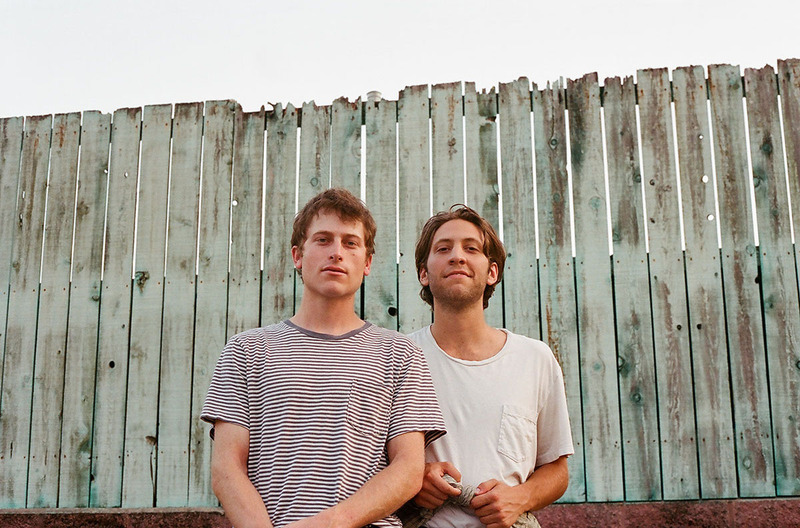 Based in Austin, Texas, Hovvdy (pronounced "howdy") is the writing and recording project of Charlie Martin and Will Taylor. The duo, both primarily drummers, first met in the fall of 2014 and quickly bonded over a love for quiet music. Within a few weeks, they had combined songs and began recording their first EP in bedrooms and family homes across Texas. By 2016 the two had committed to each others growth in songwriting and recording, resulting in their debut album Taster, originally released on Sports Day Records and reissued in 2017 by Double Double Whammy. 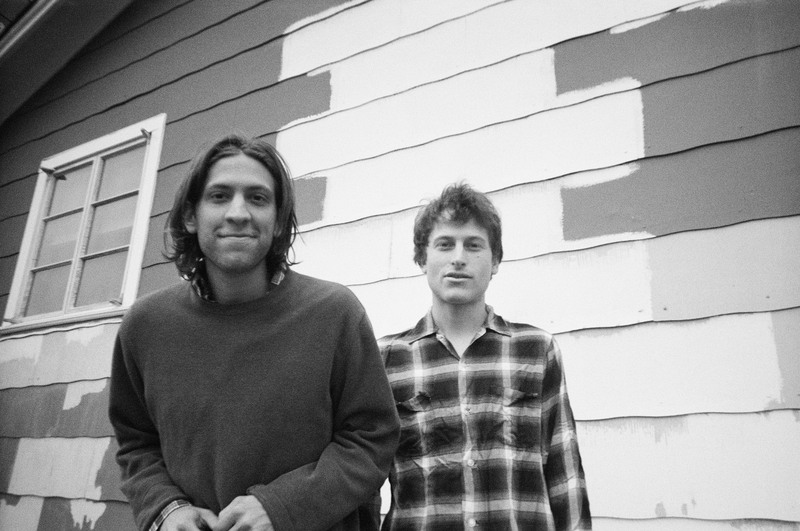 Hovvdy has found a unique identity in rhythmic, down-tempo pop songs that are hopeful, yet melancholy; relatable, yet distinguishable. 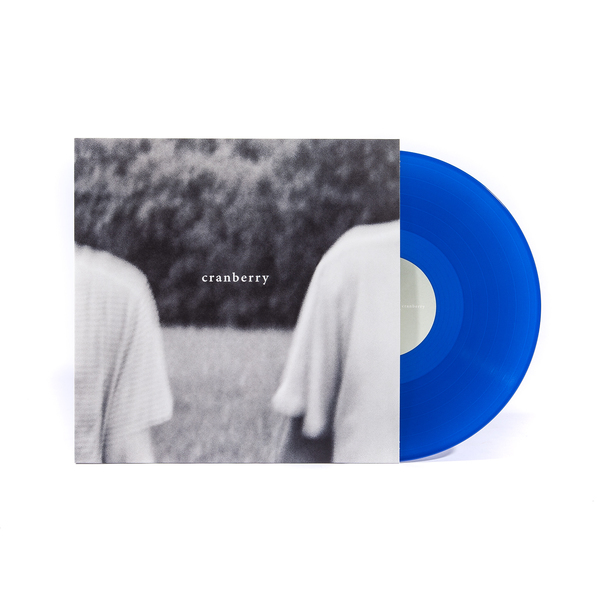 Hovvdy's sophomore album, Cranberry, expands on a familiar texture, building off Taster's minimal complexity and covering new ground. 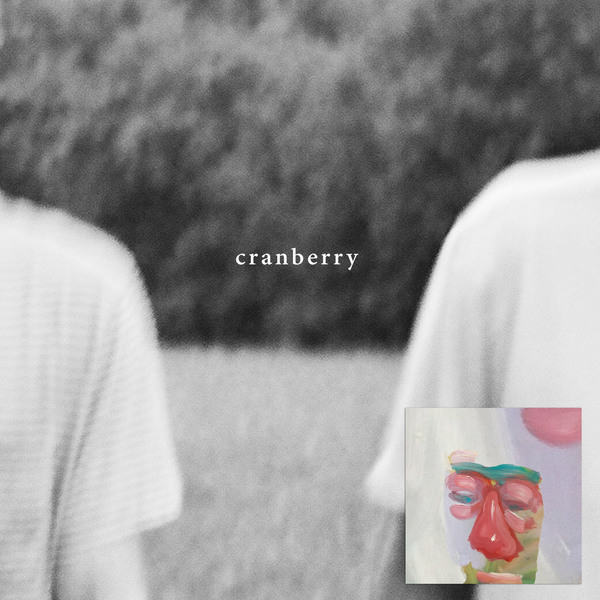 Cranberry will be released on Double Double Whammy on February 9th. 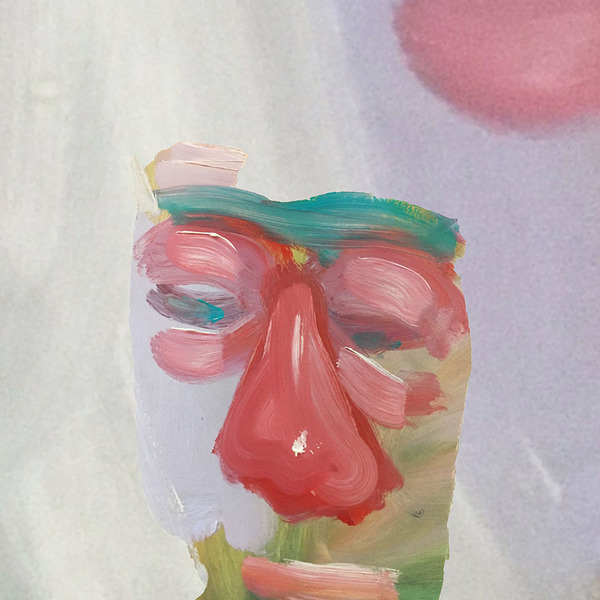 Super excited today to share Hovvdy's new music video for "Problem", off their album Taster. Check out the premiere over at The Fader, and pre-order the remastered reissue of Taster, out on DDW April 28th 2017. The band will be touring this spring, including dates with Pinegrove and Fog Lake. 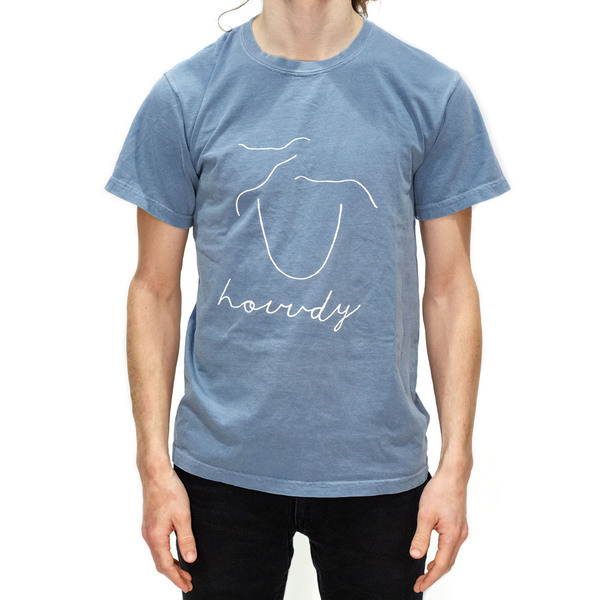 Coming from Austin Texas, Hovvdy is the writing and recording project of Charlie Martin and Will Taylor. The two of them, both primarily drummers, first met in the fall of 2014, and quickly bonded over ramen and a love for quiet music. Just a few weeks later, they had combined songs, and recorded their first ep in each others bedrooms and family homes across Texas. Encouraged by positive reactions to their songs on bandcamp, the two committed to each others growth in songwriting and recording, resulting in their 2016 debut album “Taster".  The duo have found a unique identity in rhythmic, down-tempo pop songs, that are hopeful, yet melancholy; relatable, yet distinguishable.